channelAPA.com is part of the Asian American Ad Network. 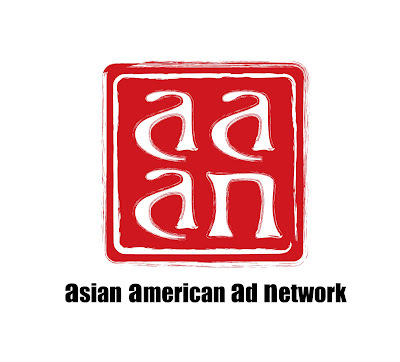 To advertise with us, please contact the Asian American Ad Network. For other opportunities, please email us at webmaster [at] channelAPA.com.